Preheat oven to 350 degrees. 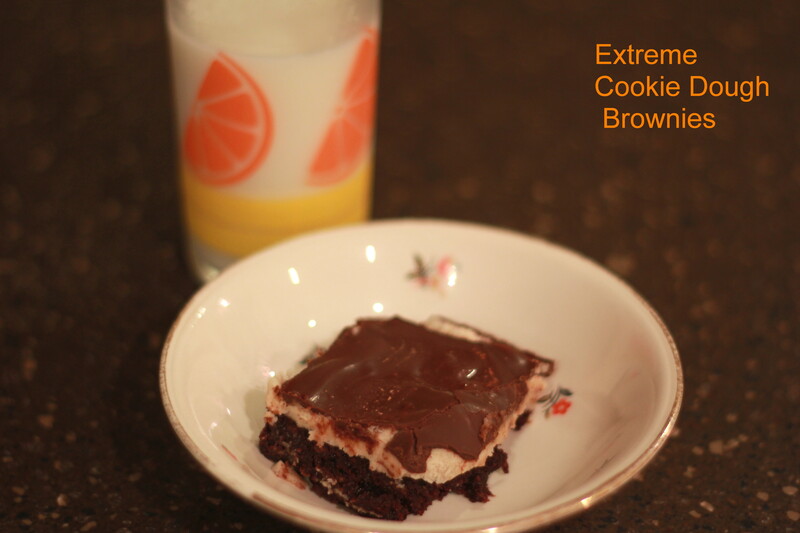 Mix brownie mix with water, oil, and egg, and bake brownies as directed on package. Cool. Combine brown sugar, sugar, and butter. Beat till light and fluffy. Add milk and vanilla; blend well. Add flour and mix well. Spread on cooled brownies. Combine chips and shortening. Heat and stir till smooth. Spread to cover. Refrigerate 30 min. and cut. Store in fridge. * Recipe from ” Heartwarming Recipes from our Family’s Table” Enjoy! Tip ~ They are great with coffee!